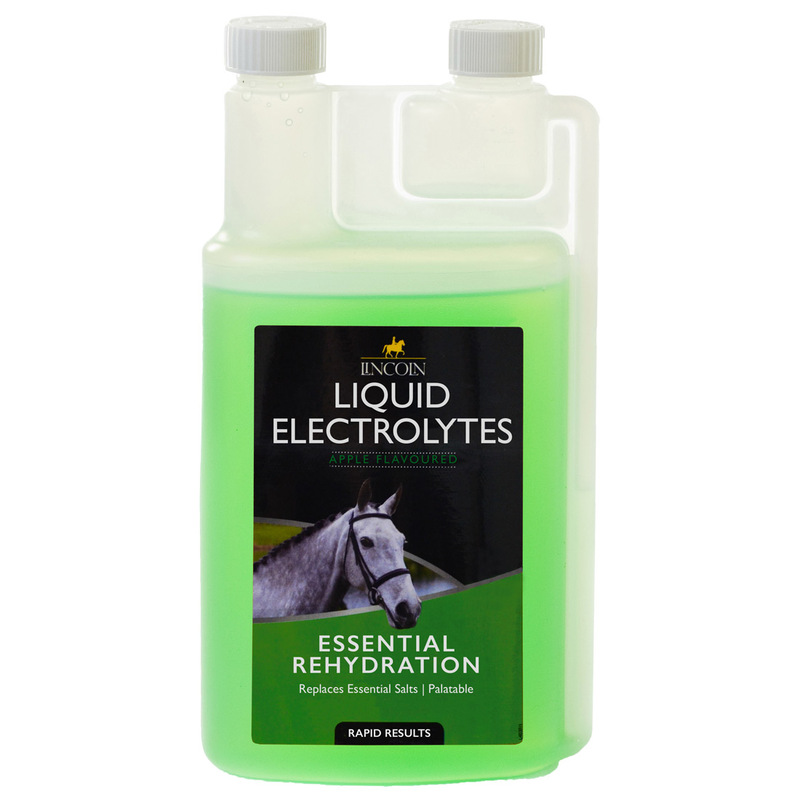 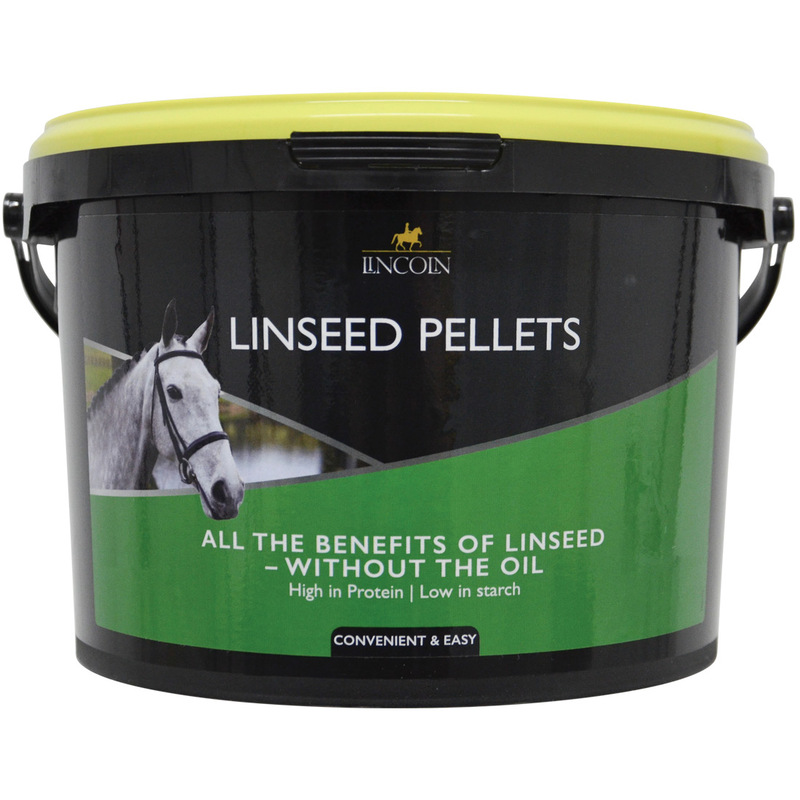 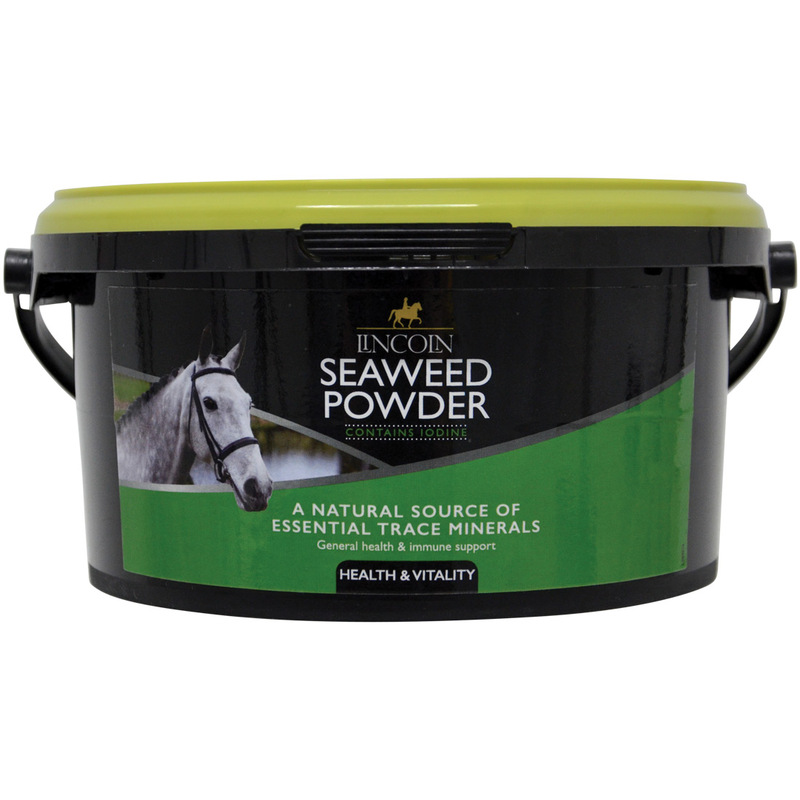 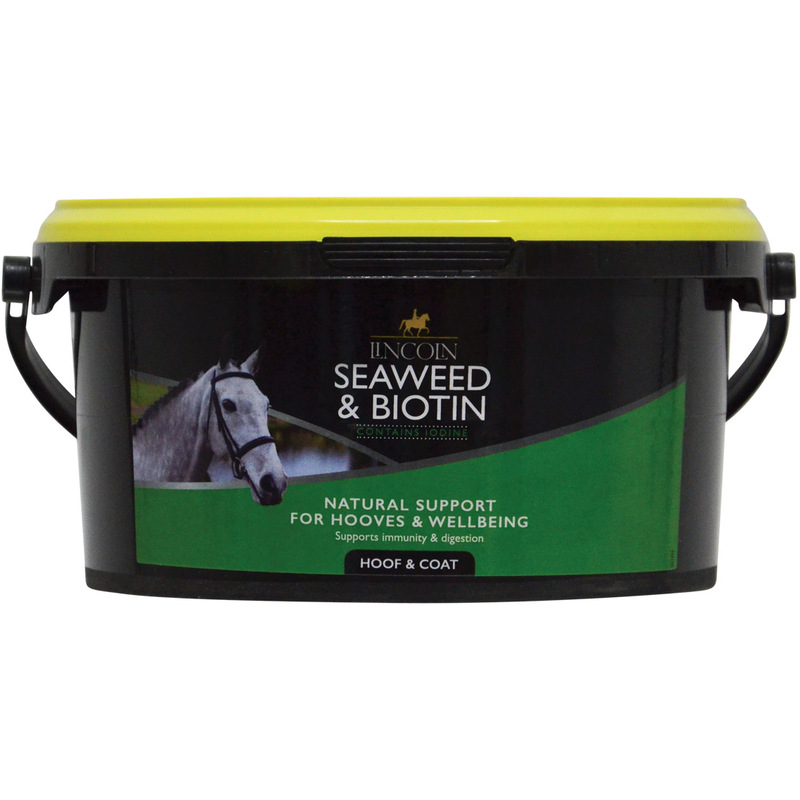 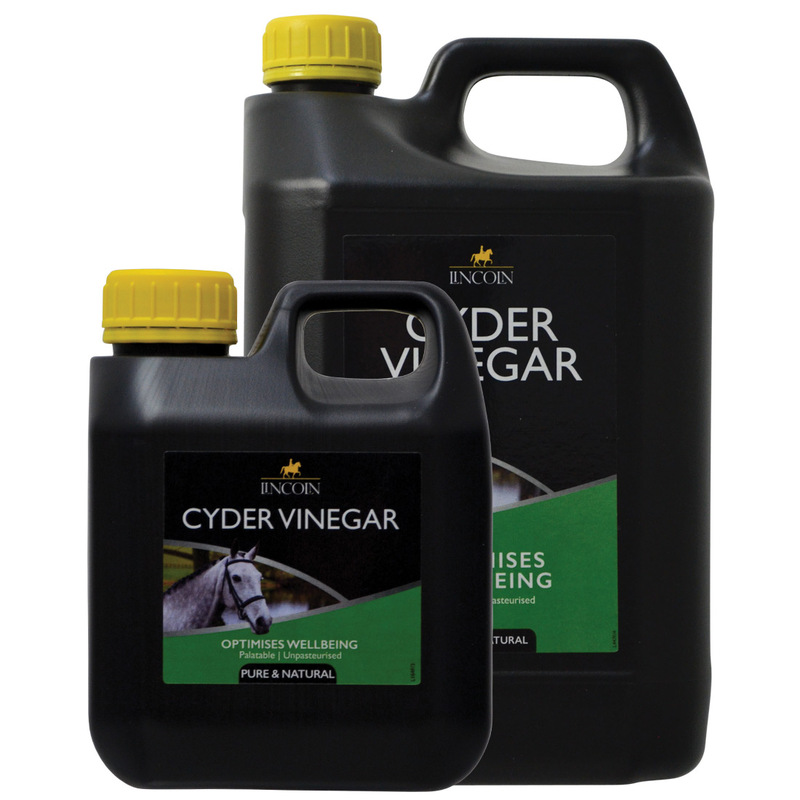 Rapid Electrolyte replenishment and water rehydration for horses post-exercise. 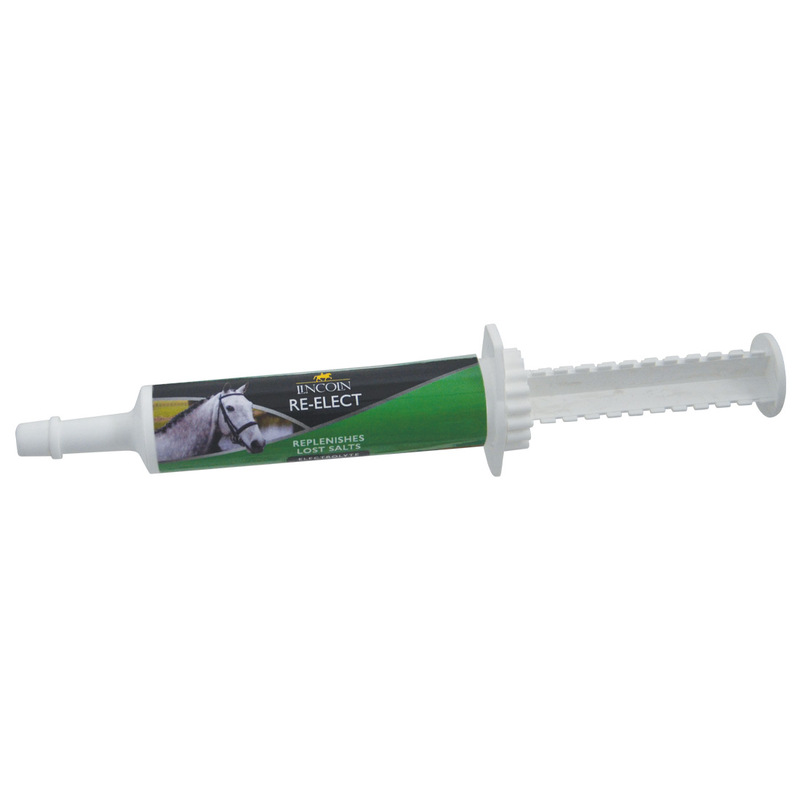 A concentrated electrolyte paste to help replenish salts lost from sweating in a convenient and handy syringe. 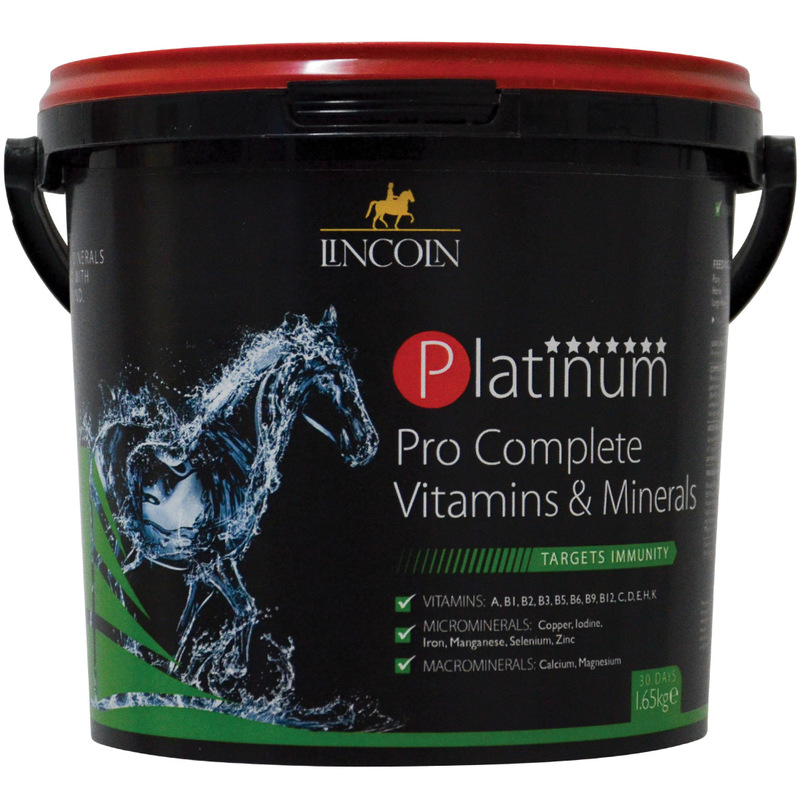 A natural source of a wide range of macro and micronutrients and vitamins. 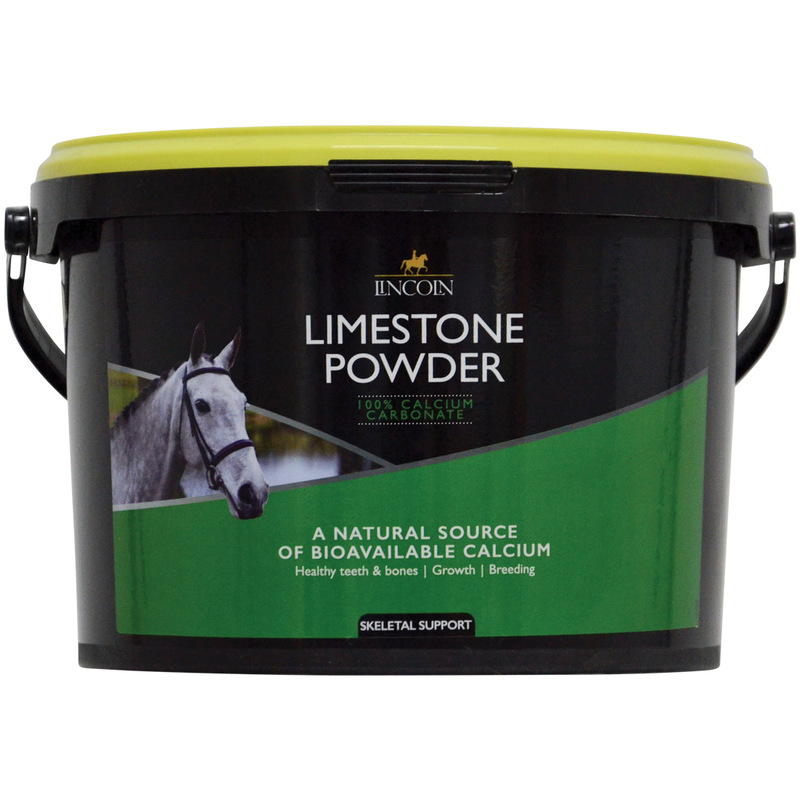 An important source of Iodine.